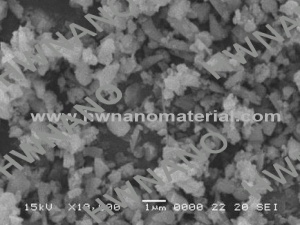 Silicon nitride submicron powder, widely used as insulator or chemical barrier. 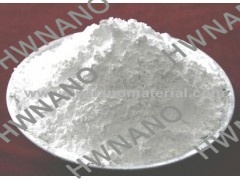 Si3N4 powder is available in beta phase and alpha phase, nano size and micron size, 99.9-99.99%. 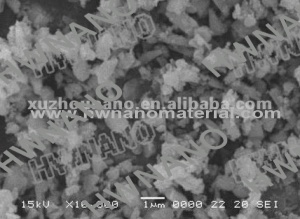 100nm,99.9% silicon nitride nano powders with high quality use as the molds, cutting tools, turbine blades, turbine rotor and the cylinder wall coatings so on. 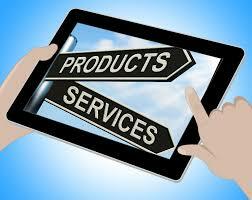 we supply the Silicon Nitride Powder alpha in micron size 99.9% -99.99%. Nano grade silicon nitride powders, good chemical resistance, especially high-temperature strength, can improve the overall performance of the composite. Silicon Nitride Powders have the characteristic of antioxidant and corrosion resistance which apply to the production of silicon nitride ceramics. 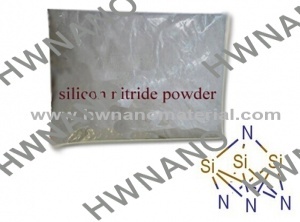 High purity silicon nitride si3n4 powder is widely used as advanced refractory materials. 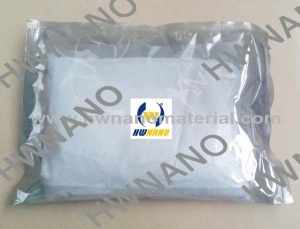 High purity silicon nitride powder is widely used in the thin film solar cells. 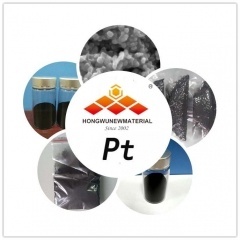 High purity solar grade silicon nitride powder is widely used as crucible release agent.